Have you heard about the Nokia’s wireless charging enabled smartphones? Although the concept is not fresh in the technology world, let us appreciate Nokia for this smarter and intelligent move! Many other devices (like Palm Pre) released in the past came with wireless charging technology. 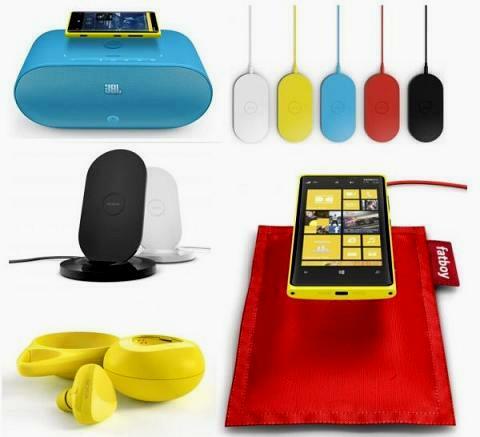 This amazing feature is the main attraction of Nokia Lumia 820 and Lumia 920 with the help of a stylish recharging shell. It is now possible for hassle-free charging. How you can charge your phone without using any wires? The answer is quite simple. 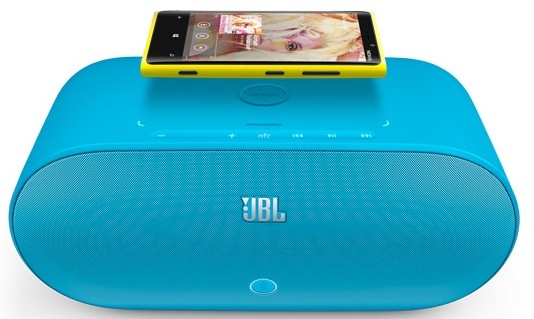 Just place your Nokia 920 or 820 phones over a wireless charging plate, pillow or stand and get your device charged! “Qi” is the wireless standard which is adopted by Nokia in these smartphone. This is actually a Chinese word which means “energy flow” and is pronounced as “chee”. This is a smarter move by Nokia to attract new customers and market their product in anew dimension. You may have started using Nokia wireless chargers, but have you ever thought about the technology behind this? The process of charging an electrical device (e.g. : phone) by energy transmission through air is termed as “wireless charging”. This simply means that you do not have to use a wire to charge your phone. Let us move onto the technical details now. Have a look at the diagram shown here. 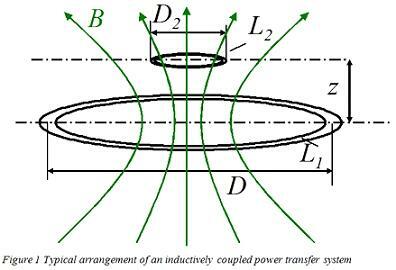 L1 is a transmitter coil which is placed at the bottom and L2 is the receiver coil which is kept at the top. Both the coils are entrenched into diverse electrical devices. For example, the Nokia smartphone would be the L2 whereas L1 acts as the Nokia charging stand or plate. The alternating current (AC) in the L1 coil produces a magnetic field which induces a specific voltage in the coil L2 (receiver coil). It is this voltage which is used to charge the device.